Jabba's palace. Jabba's palace. 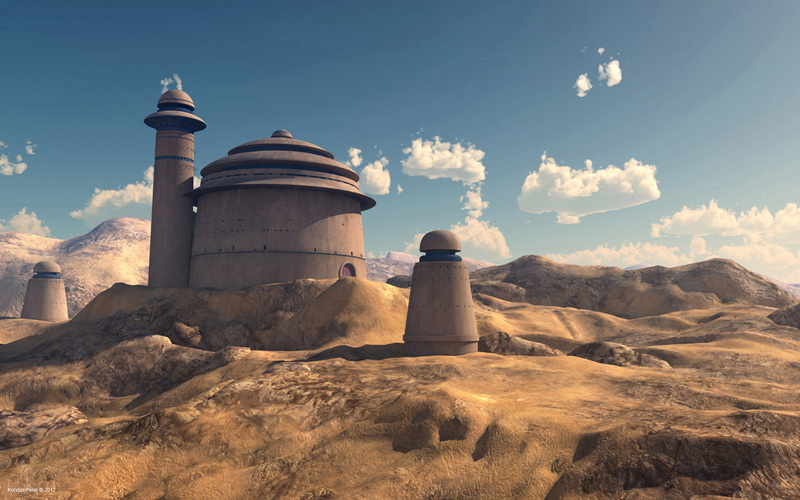 HD Wallpaper and background images in the 스타워즈 club tagged: jabba palace tatooine. Singing! If 당신 don't like Gungans and 당신 know it hit'em in their face!